You are going to love this homemade mountain dew cake recipe. So moist, tender and flavorful, and you can make it quickly using a lemon cake mix. So grab a can of Mountain Dew and let's get started. 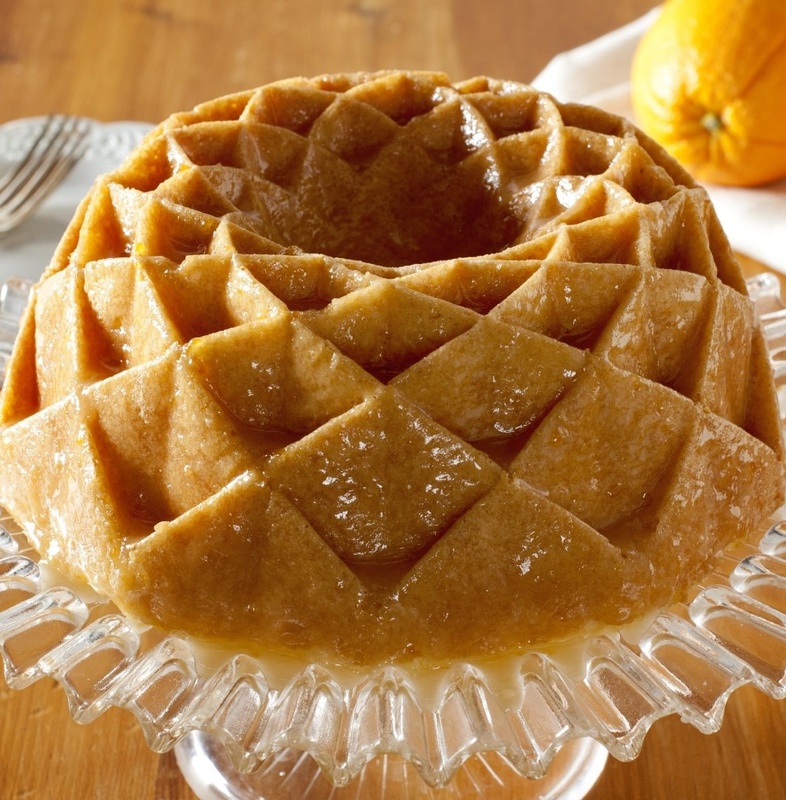 Do you like this Jubilee Bundt Pan? Feel free to use a white cake mix with this recipe; works perfectly. PREHEAT oven to 325 degrees. Grease and flour a bundt pan; set aside. In a large bowl, combine cake mix, pudding mix, oil, eggs and citrus soda. Mix until all ingredients are moistened. Pour into prepared pan and bake 45 to 50 minutes. Melt butter and add sugar and Mountain dew. Bring to a boil and cook for two minutes. Let cake cool in the pan for 5 minutes and transfer to cake plate. Poke top of cake with fork and drizzle with Dew glaze. Ya-hoooo! Beat cream cheese, butter, Mountain Dew, lemon zest, and vanilla together until smooth and fluffy. Add powdered sugar in 2 additions. Beat until creamy. Add more icing sugar or Mountain Dew as needed for easy spreading. Cool cake completely and frost with Dew Cream Cheese Frosting.